2012 | Sana Ako si Ricky Lee! In my last post, I wrote about what’s install for 2013 Year of the Water Snake, mostly base on its Bazi or Paht Chee chart. Although, I also mentioned about the Flying Star flying on its original position in the Lo Shu, which happens every 9 years, I wasn’t able to expound on it. I will discuss about it now. If you’ve read my 2012 YEAR OF THE WATER DRAGON FENG SHUI FLYING STAR FORECAST, you’ll know that these stars basically will have the same effect in whatever location they may fly. So, what one can do is just familiarize themselves with the effects in whatever location they fly into. However, for this year, since they are flying back into their original position, which is a positive thing, some of the stars might have a slightly different effect. It will still retain its intrinsic effect but for some signs it might have some added or lesser degree of effect. First, what are Flying Stars? Flying Stars or Xuan Xong is basically a discipline or branch of Feng Shui that studies the annual movement ‘stars’ or chi of a location that may affect your profession, health, career, finance/wealth, physical energy, psychological energy, spiritual energy. In Feng Shui the energy of your house and of your workplace is as important as your animal sign. The truth is Flying Star is also applied to the village, town, barangay, municipal, city, country and for the really good ones they can actually foretell the ‘fortune’ of the country by applying the Flying Stars concept in the world map. This is the Flying Star Chart of the year. Image was lifted from Google Images. To understand more about the Flying Star, I suggest check out Wikipedia. They offer a brief but clear explanation of the Flying Star. They’re also a lot of books that solely deal with Flying Stars Feng Shui. Effects: May cause relationship problems, numerous bickering, litigation, quarrels and problems/conflicts with people in authority. This will also affect the eldest son, and whether his room is one east side or not, you will see the eldest son to be impatient. This year the Rabbit is also greatly affected by this star. 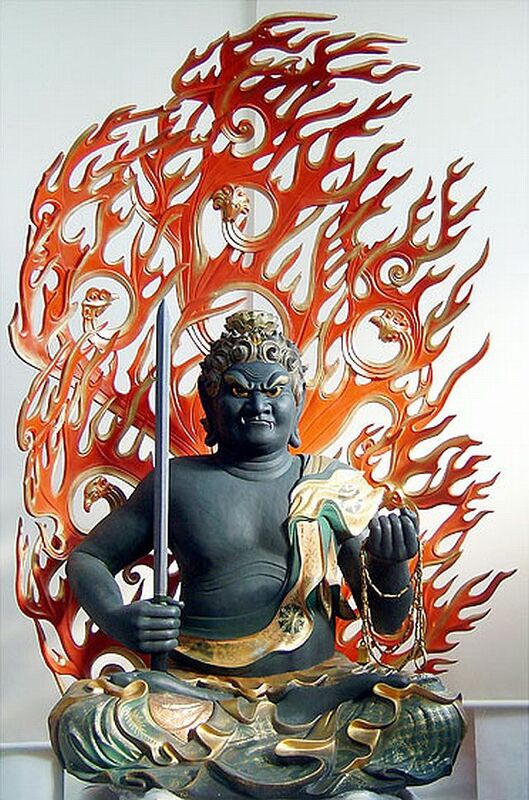 Feng Shui Cure: Ksitigarbha Fireball (place this is in the East section of the house or room). For the people born under the sign of the Rabbit or the eldest son or if your room is in the East section of the house you can wear or carry the Ksitigarbha Fireball pendant/key chain. Wearing a Maitreya Buddha or Happy Fat Buddha pendant will also help. The WEALTH AND MASTER PROTECTION PENDANT that I design also has the Ksitigarbha Fireball. Happy Buddha Pendant. You need to look for something that has a postive feel. Effects: Romance luck is heightened if your room is on this side of the house. For single people, you might have the possibility of finding love. For partnered people, you might find your love getting more ‘fragrant’. However, for married couple the effect might be two fold. First, you might find yourself loving each other more deeply, but there might also be the possibility of a third party getting involved. It is also called Scholastic Star because it also has a good effect on the scholastic pursuits of a person. Meaning, students may become more studious, and professionals might find that it’s easier to understand documents. This star affects both the Dragons and the Snake. Feng Shui Enhancer: For single person you can put a Rose Quartz Mandarin Ducks on your bedside. For married couple, you can hang the Double Happiness on your headboard. To safeguard yourself from a third party, tie an Amethyst Geode with Red String on the foot of your bed. Additional Feng Shui Tip: Do not put any water feature on this side of the house because it might create a sexual scandal or infidelity problem. A water drainage is considered as a water feature. Effects: Technically speaking, this is neither a good or bad star. The power of this star is to let you reap whatever you sow. This star basically multiplies whatever karma you accumulate. If you do more good things you’ll have more good luck in the future, but if you continue to do a lot of bad things, you multiply your negative karma as well. The Horse is also affected by this star thus it will be good if he/she can be more conscious of the things he/she does. Effects: As the name implies, this star causes illness and to some extent it can be fatal or terminal. Sometime, this star can also cause some accident that may render you invalid for a long time if not permanently. For this year, this star also affects people born under the sign of the Monkey and Sheep. 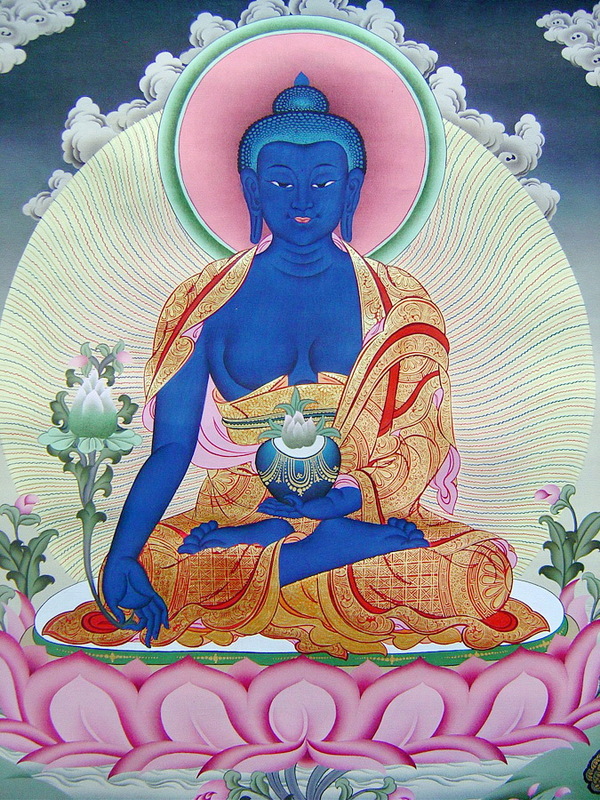 Feng Shui Cure: Wulou (also spelled as Wu Lou) or Holy Gourd or Image of the Medicine Buddha. 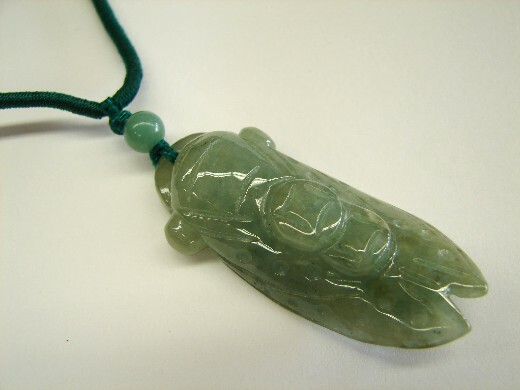 For people who stays in this section of the house or office, and for the middle sons and people born under the sign of the Monkey or Sheep it is advisable for them to wear a Jade Wu Lou pendant and/or a Medicine Buddha pendant (preferably with Mantra). Just want to share that the WISH FULFILLING AND BUDDHA’S BLESSING MANTRA PENDANT has the image of the Medicine Buddha on the front and the Medicine Buddha’s Mantra at the back. 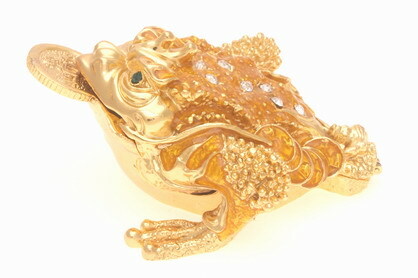 This pendant was not available at that time I wrote about the 2012 Feng Shui forecast. Effects: This star brings hostility and loss through robbery, theft, or even manipulation. This year it will also affect people born under the sing of the Rooster. Feng Shui Cure: One of the following items – Image of Sun Wukong (aka Monkey God), Image of Kuan Kong (also known as Kuan Ti, Guan Ti, Kuan Te Ya, Guan Te Ya, Guan Gong), Image Elephant with Rhinoceros. For people who are staying on this side have the house or office, or for people born under the sign of the Rooster, it is advisable to wear an image of Sun Wukong, Kuan Kong, or a Mantra Pendant. The WEALTH AND MASTER PROTECTION PENDANT that has the image of THE GREAT SAGE, EQUAL OF HEAVEN – SUN WUKONG, and the WISH FULFILLING AND BUDDHA’S BLESSING MANTRA PENDANT that has the image of Kuan Kong are also advisable. Effects: This star helps set the ‘tone’ of the year for people whose office, or room are in the Northwest side o the house or building. Meaning, if you continuously do more good the more blessed you’re going to be. This also means that if you’re Animal Zodiac luck is not so good like the Goat, you will continuously have help from Heaven (Buddhas, Bodhisattvas, Deities, Immortals, or Saints). This also means that you’ll be lucky enough to have people who will help you achieve your goal. Feng Shui Enhancers: Crystal Balls/ 6 White Jade tied with a Red String / Invite an image of Buddha or Bodhisattva or Deity or Immortal. People born under the sign of Dog or Pig who are affected by this star can enhance it by wearing an image of Buddha or Bodhisattva or Deity or Immortal. Effects: This star or chi brings luck to your endeavors. Feng Shui Enhancers: Victory Banner / Lung – Ta or Wind Horse / Water Feature in the North side unless its in the bedroom. Note that the WISH FULFILLING AND BUDDHA’S BLESSING MANTRA PENDANT has the images of both the Victory Banner and Lung – Ta or Wind Horse. Effects: It gives you abundance and to some a ‘bottomless’ pocket filled with money. This star is not just about money wealth but this is also about abundance. This year people born under the sign of the Ox and Tiger are blessed by this star. 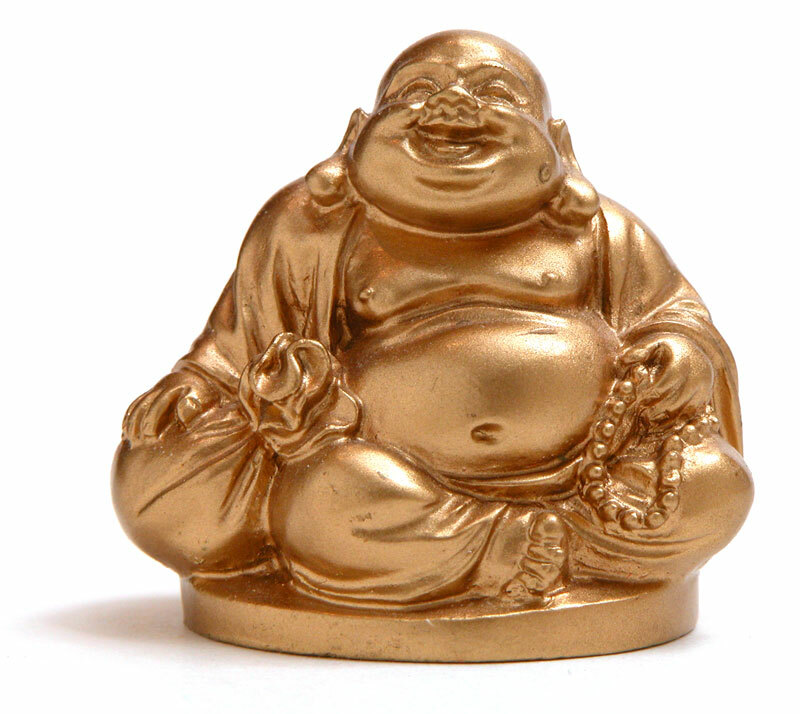 Feng Shui Enhancers: Faux Gold Coins or Bars or Ingots, Wealth Deity (Maitreya Buddha or Kuan Kong or Sun Wukong). The WEALTH AND MASTER PROTECTION PENDANT has the image of Sun Wukong, and the WISH FULFILLING AND BUDDHA’S BLESSING MANTRA PENDANT has the image of Kuan Kong. Effects: The 5-Yellow Star is the worst of all negative stars! It is said to bring 5 different kinds of misfortunes! What’s bad it runs in the center of the house or building. Feng Shui Cure: AS MUCH AS POSSIBLE MOVE OUT FROM THIS SECTION OR DON’T USE THIS SECTION. You can also use the Five Element Pagoda (5-Element Pagoda), Kalachakra. For people who stays in this section of the house or building, as mentioned, please move out or if that is not possible, please wear the Five Element Pagoda pendant or a Kalachakra pendant. I just would like to share that THE WEALTH AND MASTER PROTECTION has the image of 5 – ELEMENT PAGODA, while the WISH FULFILLING AND BUDDHA’S BLESSING MANTRA PENDANT has the image of the KALACHAKRA. Additional note on the Flying Star #5 aka Five Yellow Star, while it’s the most dreadful star of all the negative star, for this year, because all the stars are in their original position, the Flying Star #5 will not have any bad effect on some signs, on the contrary, they will bring some wealth benefit to these animals signs. MALE: 1941 and 1977 Snake, 1950 and 1986 Tiger, 1959 and 1995 Pig, 1968 and 2004 Monkey. In Feng Shui, enhancing the auspicious stars really encouraged, however, consultants and experts will stress that it’s more important to subdue the negative stars of the Flying Stars. If you’re on a tight budget, you need to subdue the negative stars first before enhancing the auspicious ones. Other than the 9 Flying Stars, we also must take note and watch out for the Tai Suey (also spelled as Tai Sui) and the Three Killings, which is a directly translation of the Chinese words (Saam Sat or Saam Sart). Technically speaking, they are not part of the Flying Stars, but we always take note of their position in relation to the Flying Stars because they are also very important in determining the luck of a person or place and it affects the outcome of the Flying Stars. Take for example this year. The SouthEast has the auspicious Flying Star #4, however, because of the Tai Suey, it might make it harder to get the luck of the said Flying Star, or it might even totally negate it. Who is General Xu Dan? General Xu Dan is an historical person who became a Taoist immortal. He was in during the Han Dynasty in Ping Ling, Shaanxi, China. He is said to be a courageous, patriotic, generous and revered general who is skilled in martial arts. He is just one of the 60 Tai Suey Gods. First, the Tai Suey. Taoists, where most of how we do Feng Shui originated, believes that a year is ruled by a certain God called Tai Suey or Tai Sui or Grand Duke in English. 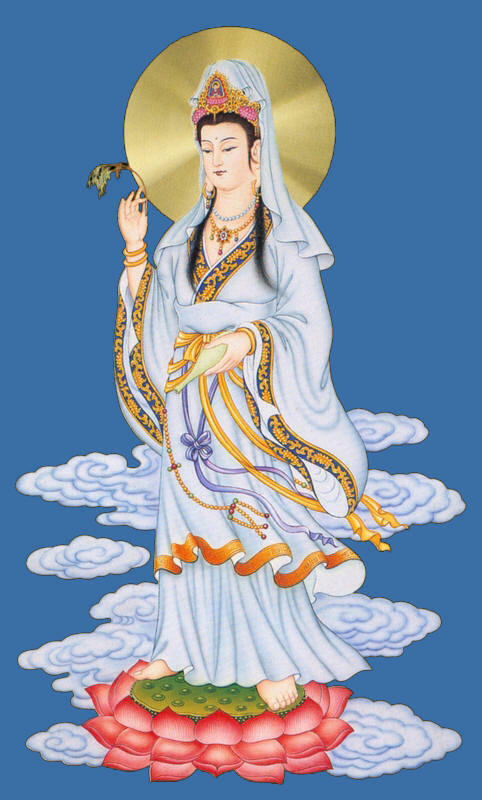 This year’s Tai Suey God is General Xu Dan. However, you have to understand a little about Taoist Gods for you to be able to understand why we have to be careful in dealing with the Tai Suey. This year the Tai Suey is in the SouthEast. To be specific it flies in the SE3 section, but let us not bother ourselves with the specific degree, it’s enough to know that the Tai Suey is in the SE because it’s power will directly affect all the SE section. Be it either the SE section of the room, house, office, building, city, state, province, country, or world. If you notice the year 2012 brought a lot of tension in the China – Philippines relationship. That is because we are in the SE, and the disputed islands are in the SE, not to mention about the other countries involve in the disputed islands. This happened because the year the Tai Suey and the Five Yellow Star are in the SE. Having said that in the year 2012 might see some easing up of the tension because the Five Yellow is no longer in the SE, however, it might also create a war if the Tai Suey, who is still is the SouthEast is not appease. In the same manner, everybody who is in the SE section of his or her house, room, office, or building will have to take some precaution. It’s very important that you don’t do any any renovations in this sector. If possible, do vacate this section. However, if that is not possible you can always put an image of a pair of Pi Yao in that section. For those who stay in that section of the house, or office, or building, it is also advisable to wear an image of the Piyao (also spelled or called as Pi Yao, Pixiu or Pi Xiu). 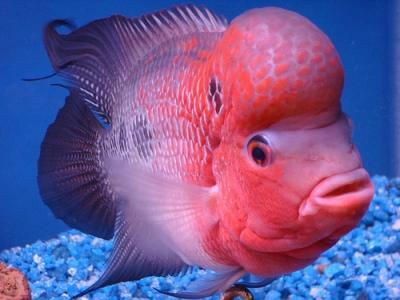 This is because the Pi Yao or Pi Xiu appeases the Tai Sui or the Grand Duke. However, for this year I would like to stress that the Philippines is in a compromising situation because we are in the Southeast section of Asia. This implies that we might face some turbulent year. This might come in the form of war, political unrest, or natural calamities. 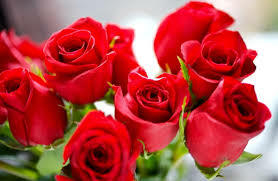 Having the romance and scholastic star when taken in the perspective of the country might not be very good, because this might imply political extra – marital affairs, which means it can mean that the president might not know who are his real people and that some people in the cabinet or elected official might create some chaos. Also, some people might think that they are the best person for a certain position thus it might create political unrest or chaos because power grabbing. Furthermore, the center portion of the country must take extra precaution because of the Five Yellow Star. As mentioned this is the worst star to have. Obviously, the center of the country is Visayas (Luzon, Visayas, Mindanao), this can mean that Visayas might be besieged by some natural calamities. While it’s difficult to say what are the natural calamities because Feng Shui is unable to determine the specific problem that might occur. However, if you look at the year’s Bazi or Paht Chee, although it’s a balanced chart, the strong elements are Earth, Water, and Wood. This MIGHT mean that the calamity might have something to do with these three elements. Meaning the natural calamity can be a drought, or a typhoon, or earthquake. I really can’t be sure which one but these three might be the possible effects of the combined effect of the Tai Suey or Tai Sui and the 5 Yellow Star. Next is the Three Killings. Unlike the Tai Suey or the Five Yellow Star, which we must avoid, the 3 Killings is something that we must confront. Meaning, the best way to deal with it is to face the Three Killings and not turn our back against it. If the 3 Killings is not confronted then it can wreak three kinds if misfortunes to a person. The three misfortunes are accident, financial loss, and illness. You can protect yourself from the Three Killings by facing the direction of the Three Killings that is in the East or staying in the East section of the house, this means, the people who are in the West are the ones who are directly affected by the 3 Killings. 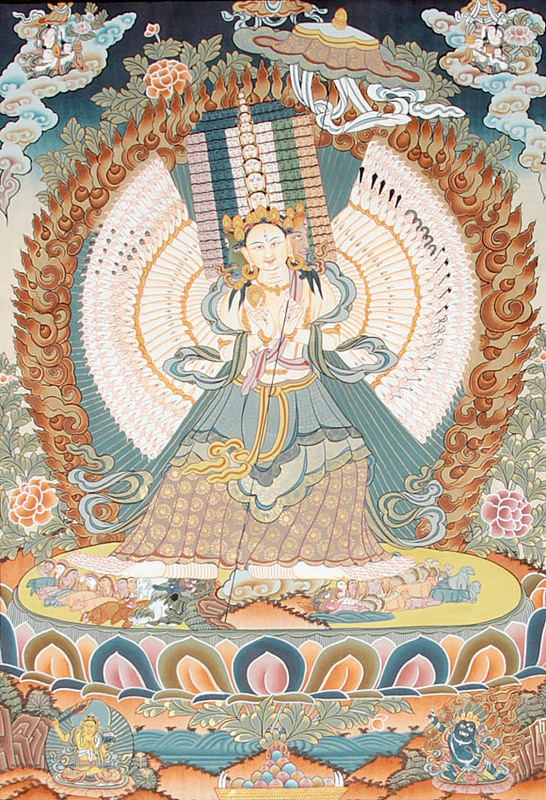 Another best way to deal and subdue the Three Killings is to place the image of the Three Celestial Guardians in the East section of the room, house, office, and building. Those who are staying in the West, East section of their house, office, building, room must wear the image of Three Celestial Guardians to protect themselves from the effects of the 3 Killings. The 3 Celestials Guardians are the Fu Dog, Chi Lin (also spelled as Qi Lin or Chilin), and the Piyao (also called or spelled as Pi Yao, Pi Xiu, Pixiu). Personally, I just wear my WEALTH AND MASTER PROTECTION PENDANT, which has the image of Sun Wukong. I’ve extensively talked about The Great Sage, Equal of Heaven, Sun Wukong. However, given that we don’t have enough time at that time I didn’t discuss one another aspect of Sun Wukong. The Monkey God, Sun Wukong, before he was subdued by Kuan Yin (Quan Yin), The Goddess of Mercy and by Shakyamuni Buddha was the only immortal who won a fight against all the Tai Suey. Thus aside from having the image of the Piyao, which is incorporated in the 3 Celestial Guardians, Sun Wukong is also a very good protector from the possible wrath of the Tai Suey. The WEALTH AND MASTER PROTECTION PENDANT is a pendant that has the image of Sun Wukong, a protector and wealth immortal/god, which is also a good cure against the Flying Star#7, and it also has the Piyao which is incorporated in the Three Celestial Guardians and it also has the image of the 5-Element Pagoda which is really good for the deadliest Flying Star the Five Yellow Star, and it also has the Ksitigarbha Fireball which is a cure against the Flying Star #3.